KSA MArch student Keith Diplock has been award the 2014 RIBA Wren Insurance Scholarship. Keith has been selected along with four students from other institutions who will each benefit from a £5,000 bursary and invaluable mentoring from an architecture member of Wren. 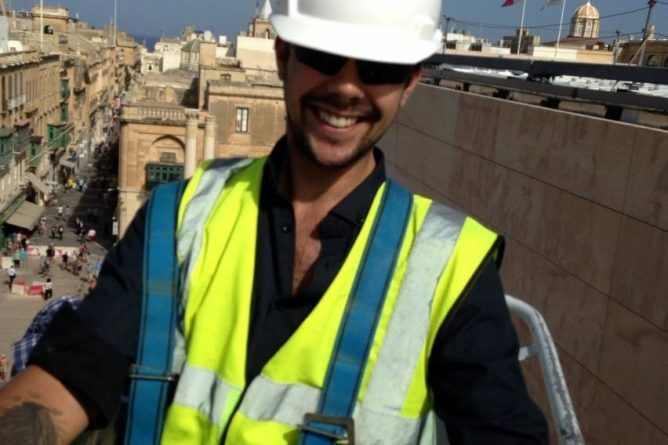 Keith is currently working at Architecture Project (AP) which is a leading Maltese Architectural practice. He said ‘I am thrilled and appreciative to learn that I have been selected as a recipient of the Wren Insurance Association scholarship. Currently, I am working on Renzo Piano’s City Gate project for a new entry to Valletta; the project includes the new Maltese Parliament building, now nearing completion, for which AP are the conservation and executive architects. I also write the foreign architectural supplement for Design and Lifestyle magazine Vamp. This year I have also contributed the new photography for Dr Timothy Brittain-Catlin’s book Bleak Houses which was published last spring by the MIT Press’. ‘Thanks to the generous award of this Wren scholarship, my financial burden has been significantly lightened, and that means that I can focus more on the most important aspect of school, learning. The Wren Insurance Association’s generosity has already inspired me to help others and one day I hope to secure a teaching assistant position at the University of Kent, so that I can pass on the knowledge that I have learnt, in my various work placements, to new students. I hope one day I will be able to help students achieve their goals just as I have been helped myself’. 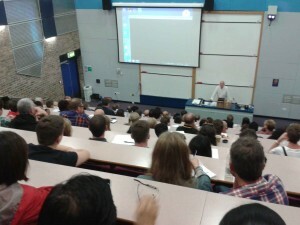 For more information about the Scholarships, please visit the RIBA website. As part of this year’s Folkestone Triennial arts festival, one of KSA’s Structural & Environmental tutors, Ben Godber, has been working with artist Jyll Bradley, framer Mark Derbyshire and Creative Foundation to create the ‘Green/Light’ project. Past and present KSA students have been on the site in progress and helped install screw pegs along a grid. 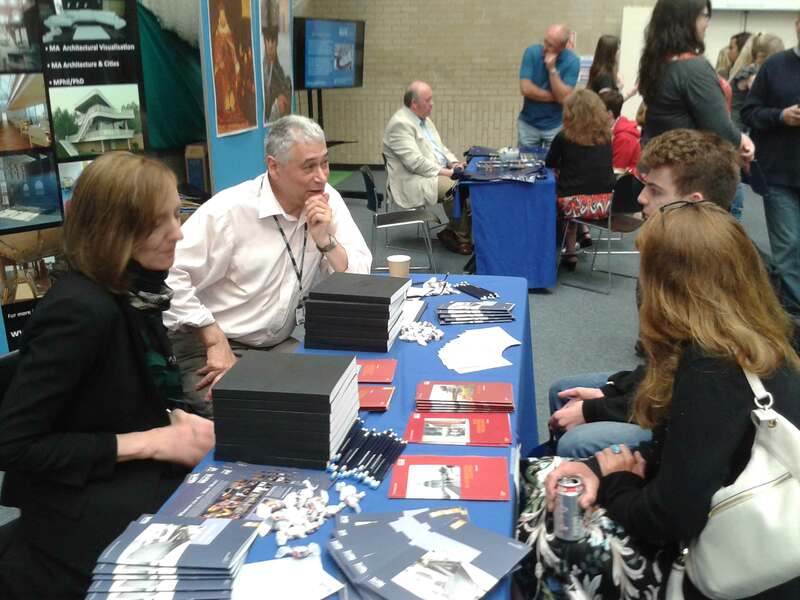 On Saturday 12th July the University of Kent held a General Open Day at the Canterbury Campus. The event was fully booked and KSA were looking forward to meeting lots of prospective students. After setting up a stall in the main sports hall on campus, visitors from across the country, as well as some international individuals, came to meet staff and students from the school and to find out what KSA had to offer them. 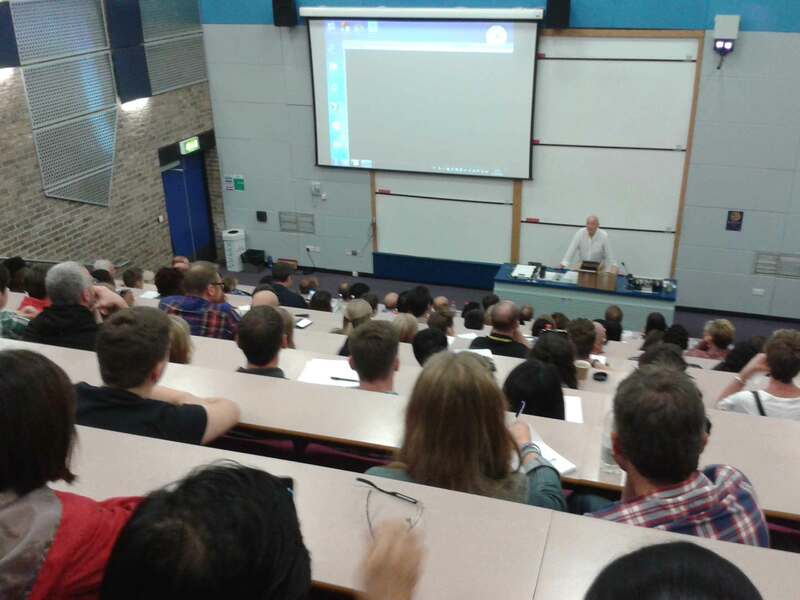 Two tours were given later in the day, with a total of approximately 200 people getting familiar with the department situated in the Marlowe building. A talk in the main Marlowe lecture theatre was delivered by both the Head of School, Professor Don Gray, and Deputy Head of School, Professor Gerald Adler. Three student ambassadors were also present to give more personal experiences of the courses and general student perspectives. Copies of the 2014 End of Year catalogue were available to purchase, so applicants could grasp a flavour of the quality of work KSA students produce. We hope everyone who visited the Open Day found it useful, if you do have any further questions, then please feel free to contact us: architecture@kent.ac.uk. 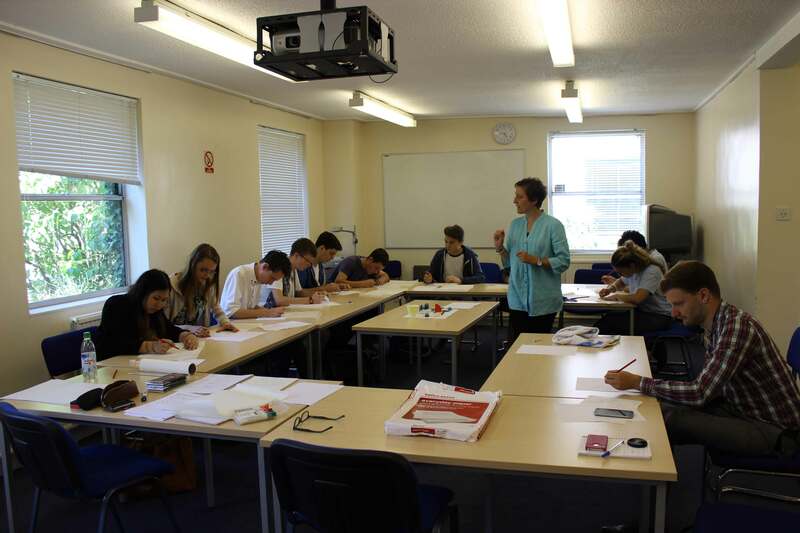 The next Open Day will be held on Wednesday 17th September and you can book your place here. 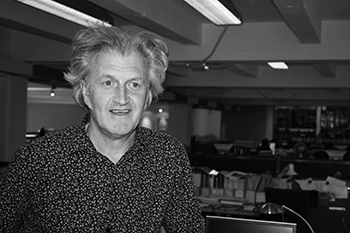 John Letherland, Senior Masterplanner and Director at Farrells, the internationally renowned architectural practice run by Sir Terry Farrell, will be teaching the Urban Design module on our MA in Architecture and Urban Design programme this September. Opportunities are still available for those wishing to enrol in this programme. The MA in Architecture and Urban Design will include academic study into the landscape character of Kent and the South East of England, and the practical application of theory in ‘live’ projects within the region. 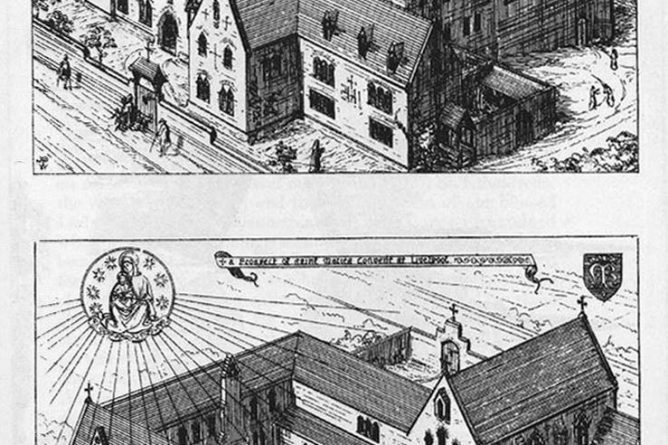 It will be taught at the University of Kent by John Letherland from Farrells, contemporary practitioners in urban design and advocates of pro-active town planning. 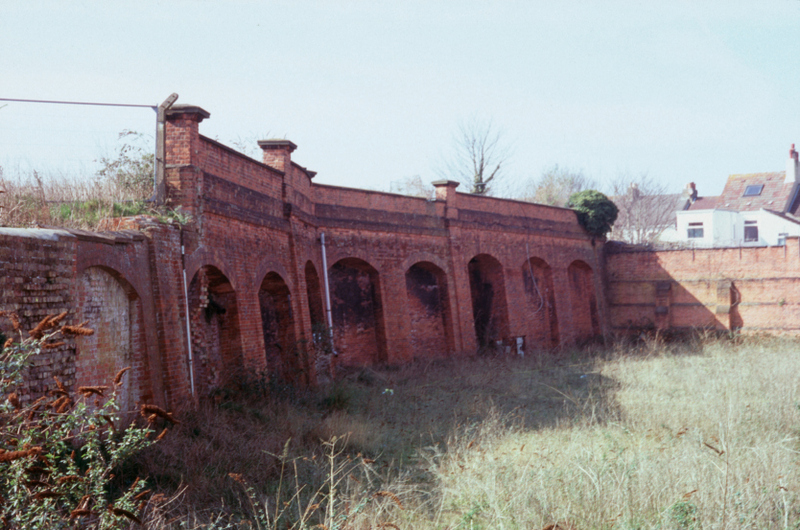 Students will have access to a new study centre established by Sir Terry Farrell at Great Maytham in Kent, and will be able to contribute towards an archive of Landscape Character and Urban Typologies at the centre. Kent is one of best-known and most cherished parts of the UK, recognisable around the world by its location and character as the ‘Garden of England’. How, within this explosion of growth, can we continue to create places that are truly live-able while accommodating the rapid increase in population? How do we turn this issue of growth into an opportunity for place-making? Landscape is the first infrastructure- it shapes our lives and culture. The urban planner must read and understand the landscape character of a place in order to shape its future successfully. 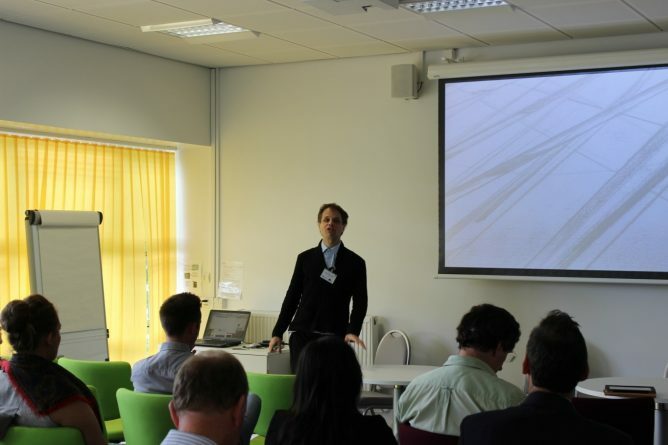 For more information about the course, please visit our postgraduate pages. 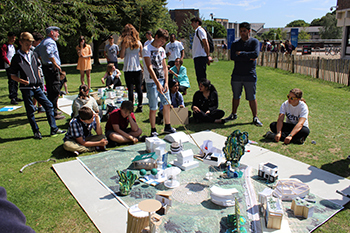 Rebecca Hobbs ran a workshop today for students from local schools and colleges which saw students creating a holiday home using three shipping containers. The students started off the session with a game designed to test their memory and observation skills. A tray with 9 different objects was placed in front of them for 30 seconds and they had one minute to draw each item that they saw. The students from St Anselms, Sittingbourne Community College and The Malling School were then introduced to plans and elevations. 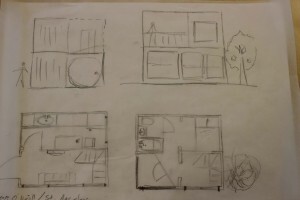 A selection of shipping containers being turned into living spaces were explored and Rebecca asked the students to imagine their favourite place. 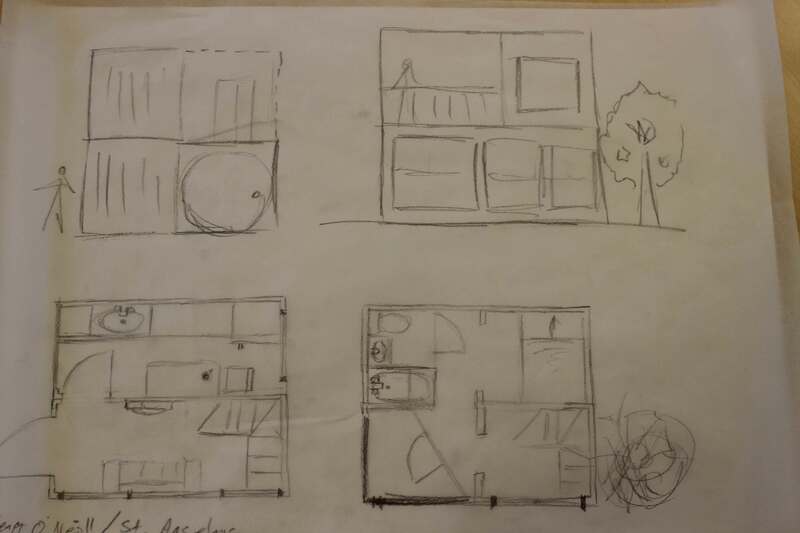 They were then tasked with designing a holiday home using 3 containers. The home could take any shape that the students wanted and they came up with various designs – some homes were built on three levels, some containers were used for swimming pools while others joined their containers together on one level to create a large open plan living space. The Riverine conference, organised by Prof. Gerald Adler and Dr Manolo Guerci from the 26th to the 29th of June at the Kent School of Architecture, University of Kent, explored the relationship between architecture and rivers at a number of scales, from the geographical, topographical, through the urban, infrastructural, down to that of the individual building or space. It sought to examine the interface between terrain and water through the techniques and cultures of landscape, urban, architectural and material history and design, and through cross cultural studies in art, literature, and social and cultural history. This diverse and multi-disciplinary approach resulted in a lively and most interesting cohort of delegates from all over the world, who commented very positively on the overall outcome of debates. 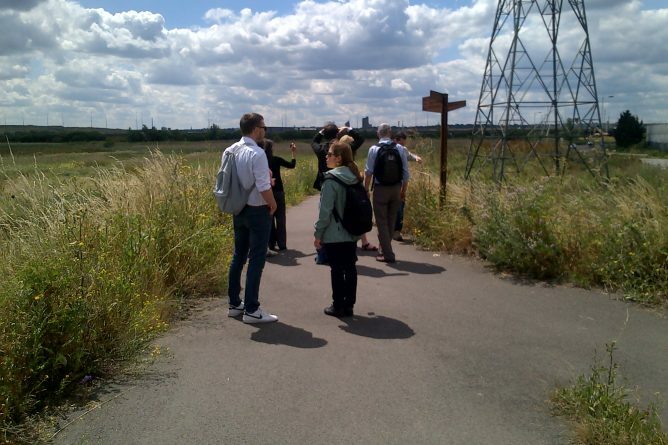 The conference ended with a guided tour along the course of the River Thames, from its Essex marshland habitat up to its south bank development in London. A book exploring the various strands of the discussion with contributions by the delegates will now be put together by the organisers, and will be published in due course by Routledge.